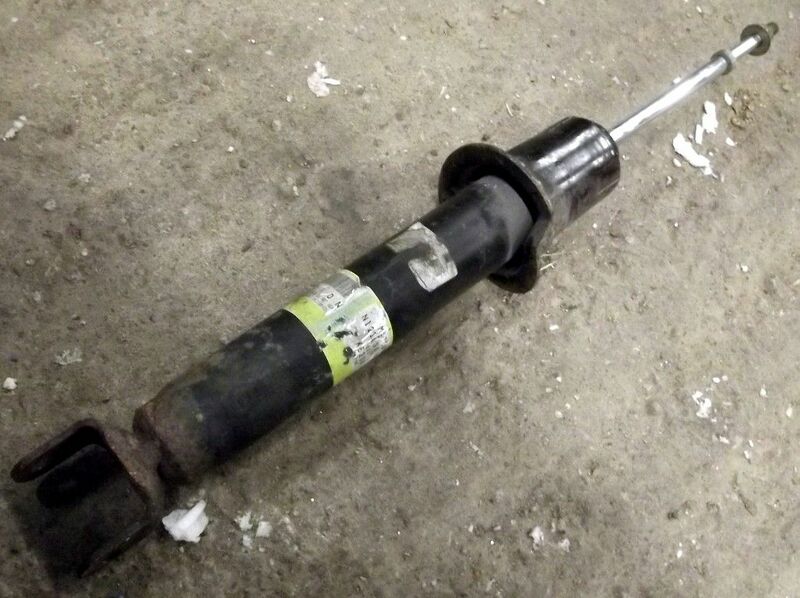 Used standard front shock absorber, Mazda MX5 & Roadster mk3, 2005-13. UM01512. 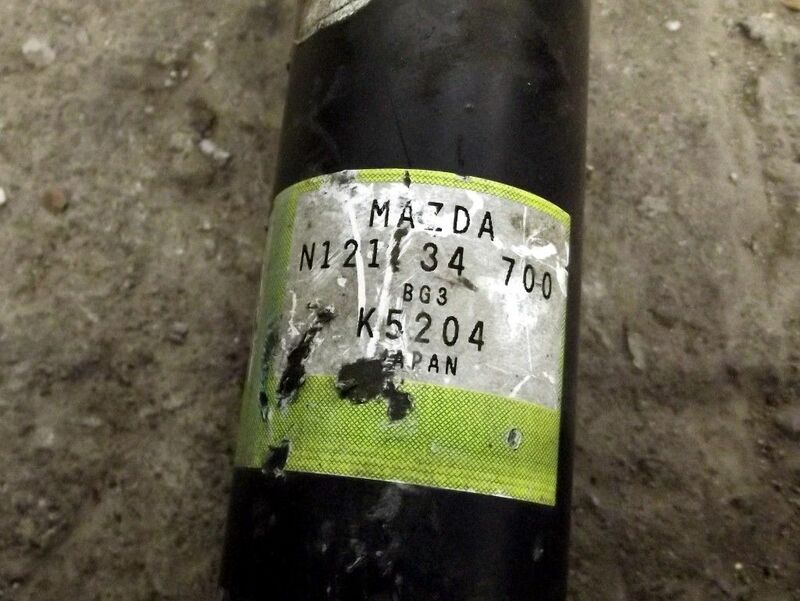 Used, genuine Mazda replacement standard front shock absorber, Mazda MX-5 & Roadster mk3, NC series, 2005-2012.